Grand Prix Framar and second race of Turné 4 drah, both held in Prague, Czech Republic. 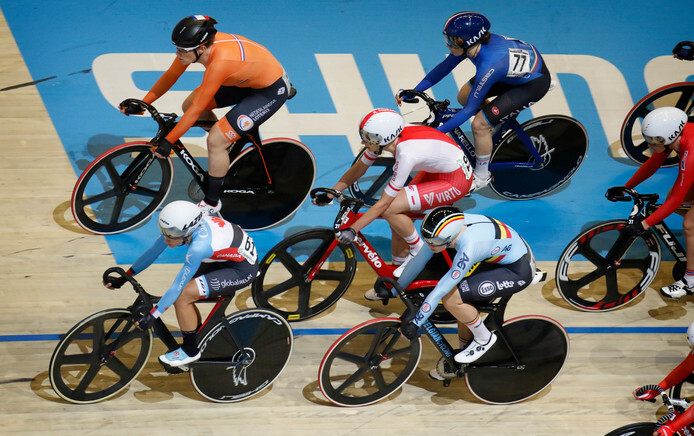 We are excited to announce that this traditional Track Cycling events is recognised by UCI as Class 2 International cycling race. Please find attached detailed information about the races together with the Entry forms. Sponsors: The City of Prague, Prague 10 Town Hall, ŠKODA AUTO, a.s. Regulations: Race will be run according to UCI regulations, Czech Cycling Federation regulations as well as this document. Each rider must submit a valid UCI racing licence. Competitors take part in all races at their own risk. Barvy Framar s.r.o, ŠKODA AUTO,a.s. The event organizer is not liable for any loss or damage to personal property. Only the first 9 riders qualify for Sprint Race. The rest will compete in Scratch and Elimination races. Award Ceremony immediately after the final race.